Pascal Marchand, an aspiring poet from Montreal, arrived in the mythical land of Burgundy to work the harvest at age 21. Enchanted by the region, he settled there and embarked on an unlikely path to winemaking stardom. Now over 30 years later, he is renowned as an artist, innovator and biodynamic pioneer, finding his inspiration in the ancient techniques of the Cistercian monks who meticulously studied and refined Burgundy's winemaking in the middle ages. 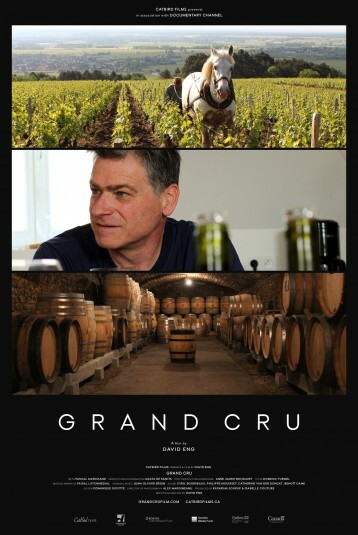 Shot over his most difficult year ever, the catastrophic 2016 season which saw devastating frosts, hailstorms and disease in the vineyards, the film is both a love letter and a cautionary tale, as winemakers like Pascal must face the unpredictable and destructive forces of climate change.